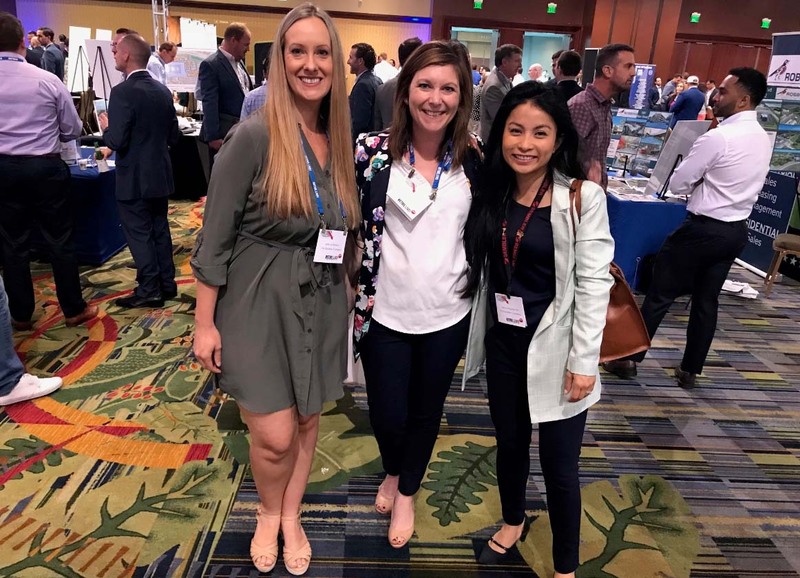 On Thursday, April 12th the Sembler leasing team attended Retail Live in Orlando, FL. This event is similar to many networking events we participate in, except at this trade show, only retailers get the chance to exhibit. This gives our team the perfect chance to get some face-to-face time with the people who we do business with on a daily basis. Attending this event also ensures that we get our best sites in front of 150+ retailers all at once! Retail Live is an excellent networking event for the commercial real estate industry and we are sure to return next year. To find out more about this event and how you can participate go to www.retaillive.com.